To convert your computer to a fax machine, you can use Snappy Fax. It will help you in sending a fax, receiving them along with the facility of scheduling and managing them. To start working with this application, configuring your modem’s COM port with the application will be necessary. Once done, you can send and receive faxes generally as you would do in the standard fax machine. There are some additional features provided by Snappy Fax as well. You can schedule fax sending to a future time too. Additionally, you can archive a message to be retrieved later. Writing annotations and transmitting to the initial sender again is also possible through Snappy Fax. 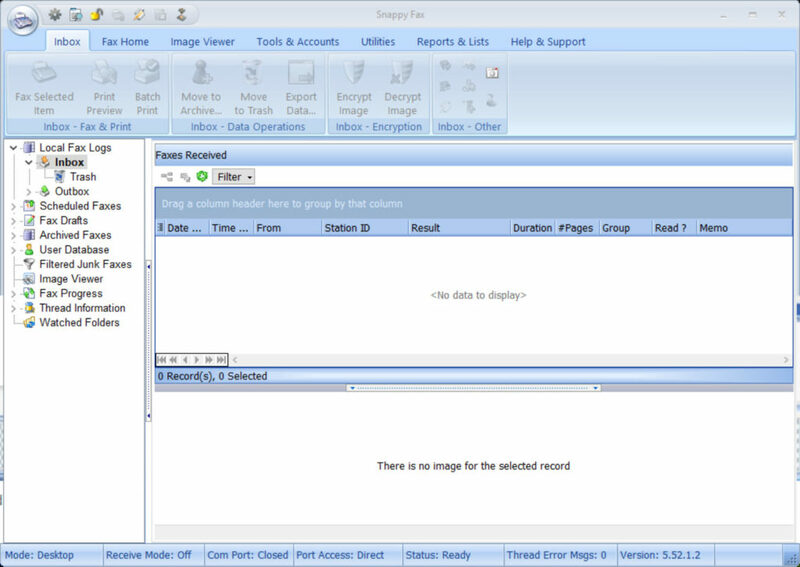 You can manage all the settings necessary for sending faxes through your computer by using Snappy Fax. Adding a customized cover page, stating customized message is also available. There are a few templates available in Snappy Fax, but you can even create your page according to your needs. The queuing feature of the Snappy Fax also supports multiple emails to be sent at a particular point of time. You can even save all your fax contacts saved with this application, so you don’t need to enter the data every time. 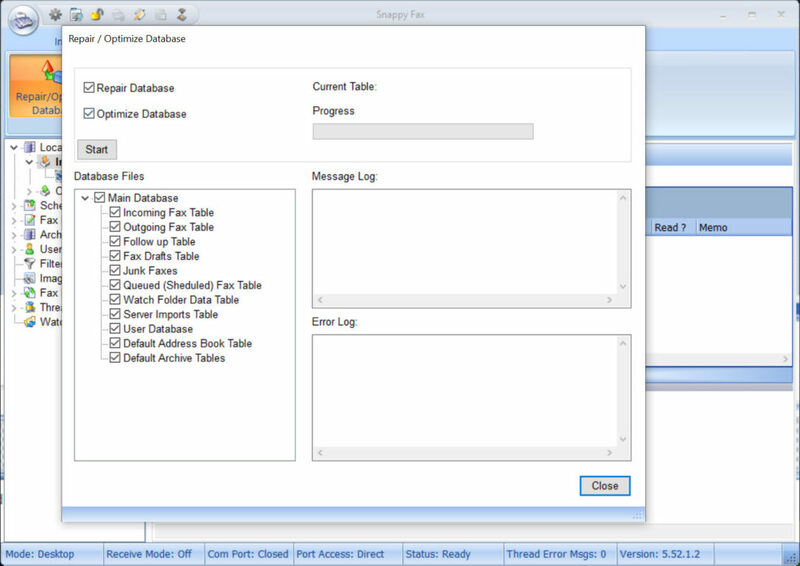 Importing data from other applications is also supported by Snappy Fax. Also, customizing the data files and generating reports is also possible. Snappy Fax is an application with a bundle of features to provide you with maximum ease to handle and manage your faxes through your computer.